NC House District 97 consists of Lincoln County in its entirety and alone. Last statistics I've seen for Lincoln revealed almost twice the number of registered Republicans as Democrats, so it has a dismal swamp sort of aspect to it. That pall of defeatism seems mirrored by the website of the Lincoln County Democratic Party, which doesn't even list its candidates for office, and one candidate in particular -- Natalie Robertson -- deserves some attention. 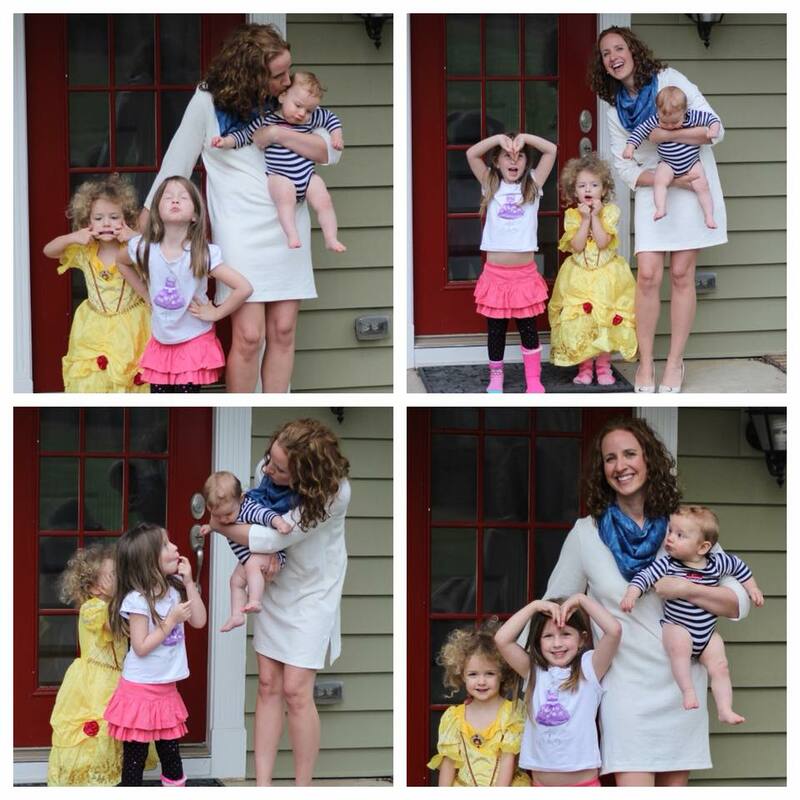 Democrat Natalie Robertson is attempting the heavy lift of running for the NC House District 97 with three very young children clinging to her, literally, which makes her another of those woke women who felt a call this year to stand up and "go for it," damn the odds. I've got to admire that kind of fortitude even if she's not so far mounting the most vigorous door-knocking and direct-voter-contact campaign. She seems to be getting very little team support from her fellow Democrats in Lincoln County. She needs to be encouraged for the long haul, because if she's not successful this year there's always the next year, and she might yet build a following of activists that could turn things around. According to her website, Robertson "built a career in Information Technology working for US Airways, The Disney Corporation, United Airlines and most recently Travel Leaders Group." She's married to an executive with Wells Fargo in Charlotte (who was also a captain in the British Army and served two tours in Afghanistan). There's grit in this family to go around. Incumbent Republican Jason Saine, who late last year got rewarded for his regressive politics and willingness to carry water for the rich and powerful. 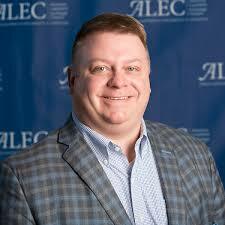 Saine was named national chairman last December for ALEC. Big dog, with big money backing him. ALEC is notorious, especially for influencing the flood of ultra-conservative legislation that began to flow in North Carolina following the Republican take-all in 2012. Bob Hall, executive director of Democracy North Carolina, "says ALEC's conferences and model legislation slip a national business agenda between legislators and the people who elected them. 'It's not listening to their constituencies. It's listening to this very narrow segment and it's all done typically in a very private way,' he says." Saine was appointed to the General Assembly in 2011. He didn't have a Democratic opponent in 2012 nor in 2016. He steamrolled the one Democratic opponent he had in 2014. Saine drew some negative attention in 2015 when he spent $19,000 on custom-made clothes out of his campaign funds, but he appears to have gotten away with that. Maybe the voters of Lincoln County are comfortable with that kind of padding.